to New York for his second solo exhibition and pop up event in Brooklyn and Manhattan. using Ippodo Tea’s Matcha Ippodo Tea Co. will give a tea brewing demonstration and Ippodo tea will also be available for sale. Akio Nukaga will be at the venue during the party. Akio Nukaga POP UP EVENT continues in Gowanus Brooklyn, with an appearance by Akio Nukaga (Time TBD). Akio Nukaga demonstrates and answers questions about his throwing and carving techniques. Wine and light snacks served. Location: Standard Issue and Ippodo Tea Co.
Akio Nukaga POP UP EVENT continues at two locations, Standard Issue in Brooklyn and Ippodo Tea Co. in Manhattan. Akio Nukaga will be at Standard Issue from 12-7pm. from Shiki NYC and SOTO Japanese Junmai Sake. 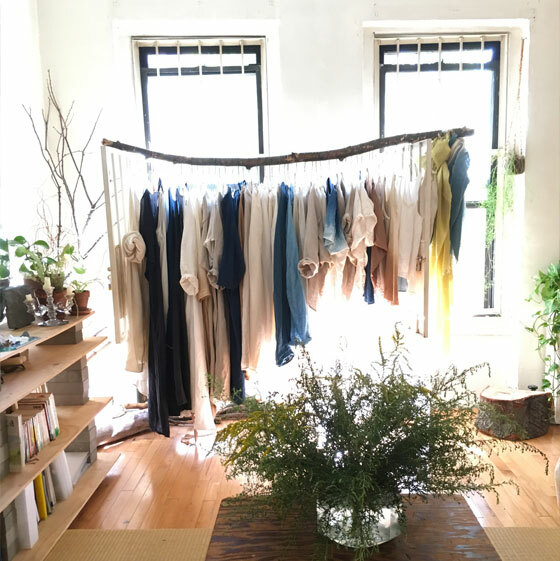 Akio Nukaga POP UP EVENT continues at Standard Issue in Brooklyn and Ippodo Tea Co. in Manhattan. Akio Nukaga will be at Ippodo Tea Co. (Time TBD). Subway: 2/3 Bergen Street or R Union Street at 4th Avenue or Q/B 7th Ave. The POP UP will be in a private townhouse on 6th Avenue, near Union Street. including bamboo products, sample ceramics, and textiles.